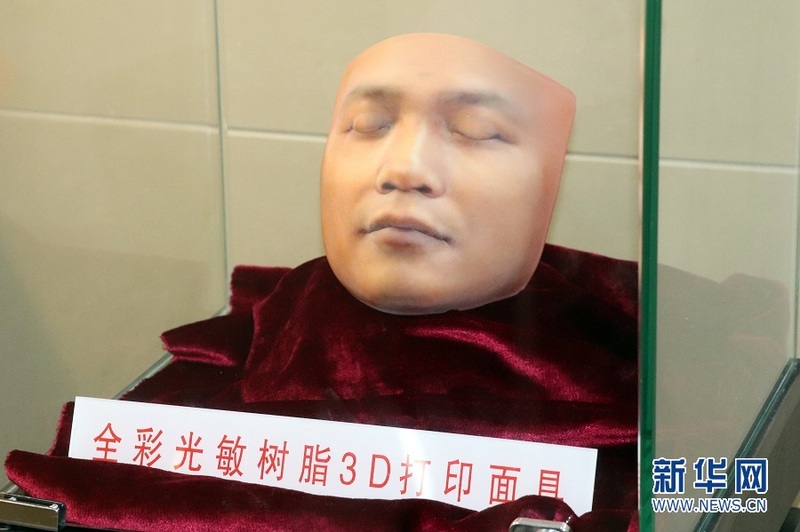 GUANGZHOU - A special 3D printer worked next to a display cabinet filled with a variety of imitations of body parts at a funeral parlour in Guangzhou, capital of southern China's Guangdong province. The city's funeral service center is trying to introduce the new technology to help restore remains damaged in accidents. "We want the deceased to leave with dignity," said Yu Jiaqi (pseudonym), an embalming expert at the funeral parlor.